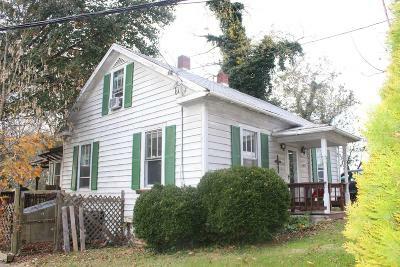 Cute Bungalow Just Outside Town Limits -- Exciting Location As a Hokie Getaway or Starter Home. 4 Bedrooms, Eat-In Kitchen, Dining/Bonus Room, Large Deck, and Garden Space. Directions: Prices Fork Rd To Brooksfield Rd. Home Immediately On Left.